HD Valeting & Detailing, East Anglia’s premier independent automotive car care and detailing company. We pride ourselves on being passionate, affordable and delivering exceptional customer satisfaction with an exceptional eye for detail, ALWAYS! Established 2016 on a mobile basis, travelling to our customer’s homes or places of work to detail their cars. Early on we realised that this approach was comprising our standards, as working outdoors in uncontrolled environments simply isn’t conducive to producing first-class finishes. To be able to offer the level of quality we were aiming for we knew that sourcing a studio would be the only solution and provide perfect working conditions all year round. This soon became a reality in September of 2016 whereby we secured our first detailing premises on the outskirts of Norwich. In less than 4 weeks we transformed an empty shell into a spotlessly clean, purpose-built detailing studio with an array of different lighting and controlled environment for detailing vehicles to the highest possible standards. Thanks to our support network, dent removal, minor paintwork repairs and alloy wheel refurbishment can be arranged while your vehicle is with us. HD Valeting & Detailing is Norfolk’s only GYEON Certified Detailer. 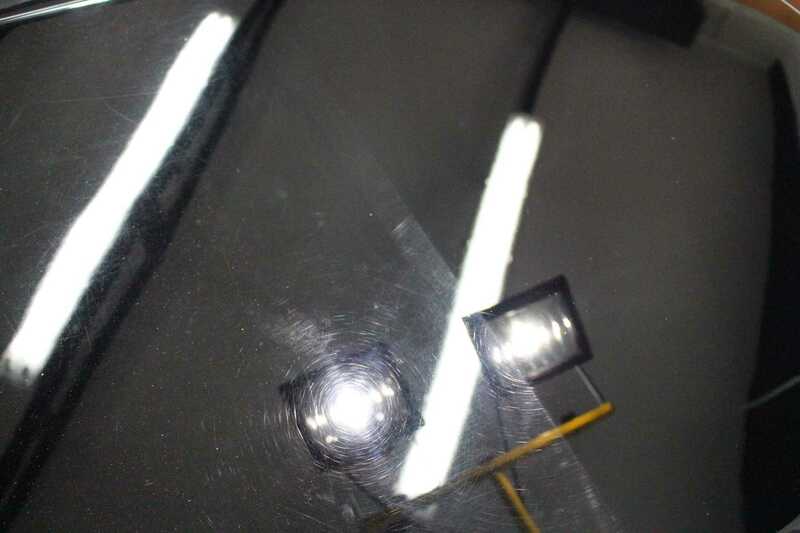 We have access to their state of the art ultra hydrophobic quartz coating systems that simultaneously protect and enhance the appearance of automotive paint. Q² Mohs+ and Q² DURAFLEX are designed for professional use only and can only be applied by certified Gyeon detailers of whom we are. Each one is applied with a 5-year warranty offering the highest level of protection throughout that period. HD Valeting & Detailing are fully insured with bespoke business insurance provided by Classic Insurance Services. This insurance covers us whilst carrying out all detailing work, and we are fully covered against all eventualities for when your vehicle is left at our detailing studio. This means that we are able to offer our customers complete peace of mind whilst their vehicle is in our care. We are also fully insured for road liability up to the value of £2,000,000. Therefore we also operate a collection and delivery service, so that your vehicle can be treated at our detailing studio without inconveniencing you in any way. For vehicles valued over £2,000,000 please contact us to ensure appropriate cover has been arranged before any work is commenced. We offer a range of brands including Dr Leather, EZ Detail, Fabsil, Kwazar, plus our own range of custom formulated HD Car Care products and accessories – http://www.hdcarcare.co.uk the one-stop shop for every car care enthusiast and trade alike. 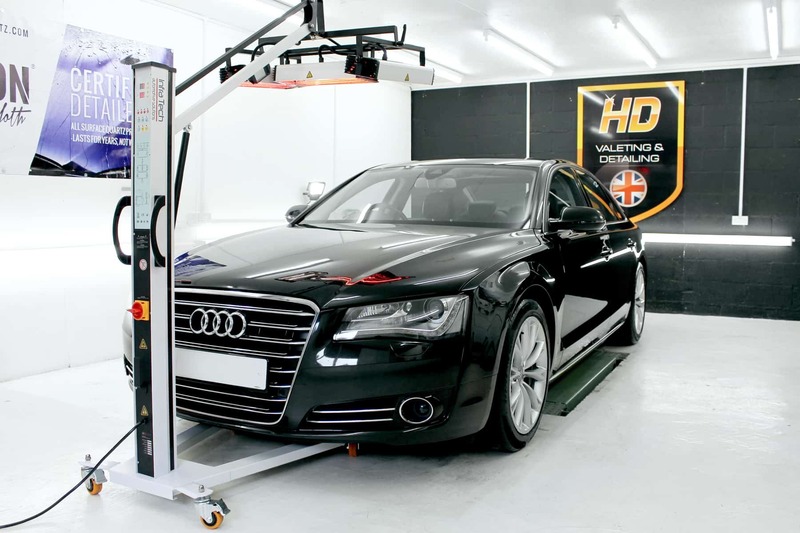 PVD is an industry recognised trade association for valeting and detailing professionals. As members, we have to meet a range of criteria in order to be associated with PVD, including appropriate insurance, a proven track record and satisfied clients.